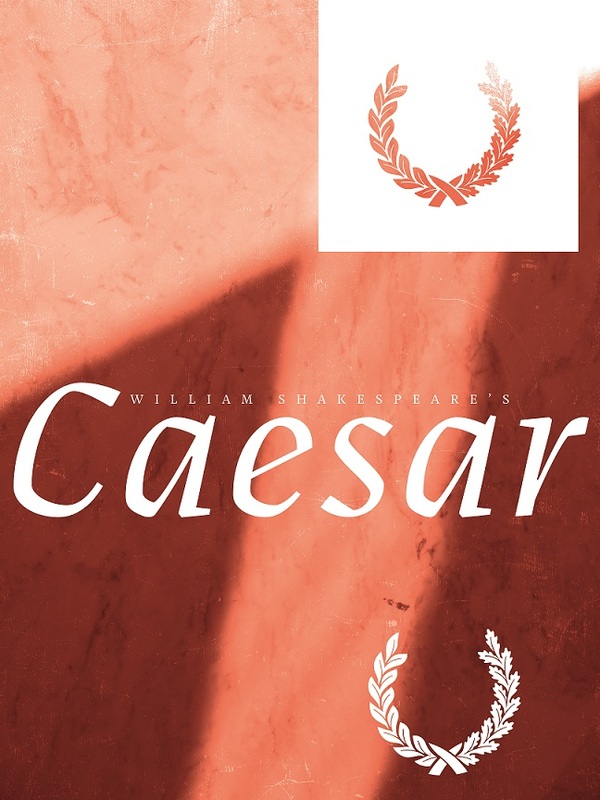 Preview: July 12 at 8 p.m.
Julius Caesar’s days are numbered in this media-saturated, modern take on Shakespeare’s classic tragedy. With Caesar’s assassins in one camp and the inheritors of his authority on the other, political warfare consumes Rome—fought through social media and the 24-hour news cycle. Who will survive in the end, and will they still be themselves?